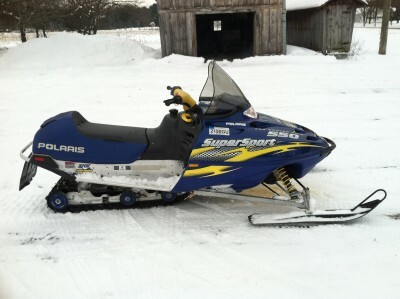 I have a 2003 supersport 550 fan cooled sled for sale. It has 3500 miles on it. Its in great shape and runs good, needs nothing. I am asking $1,600 obo.